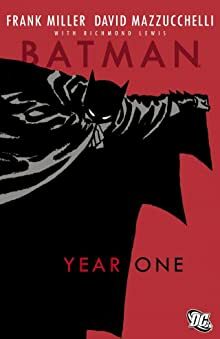 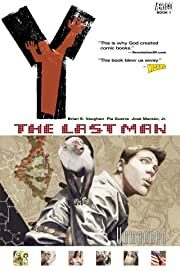 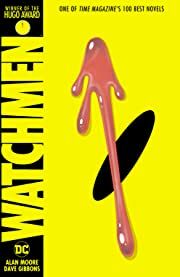 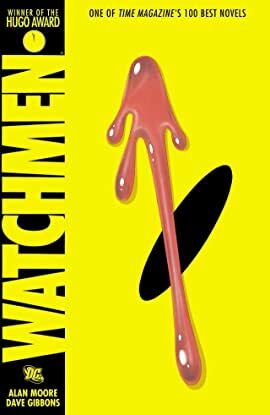 Includes: WATCHMEN, BATMAN: YEAR ONE, Y: THE LAST MAN VOL. 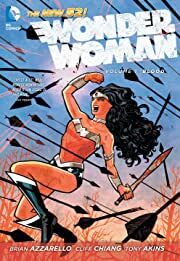 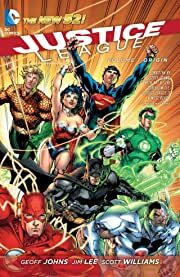 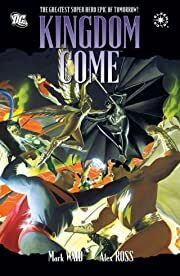 1: UNMANNED, KINGDOM COME, JUSTICE LEAGUE VOL. 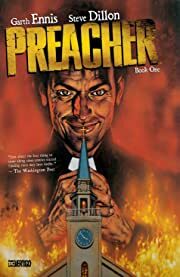 1: ORIGIN, PREACHER BOOK ONE, WONDER WOMAN VOL. 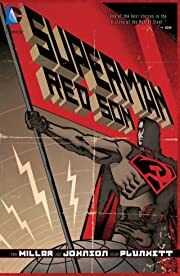 1: BLOOD, SUPERMAN: RED SON.